Apple has introduced the idea of the headphone jacks and now HTC is going to introduce the new U lineup iconic 3.5 mm headphone jack. 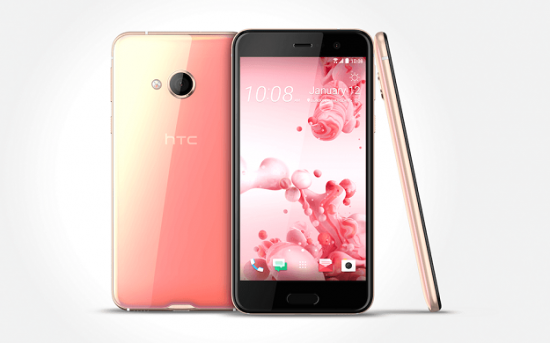 HTC has launched the new smart phones to the new U lineup, HTC U Ultra and HTC U Play. 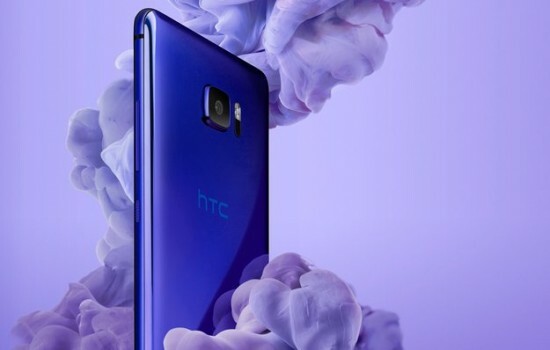 HMD is going to introduce two new smart phones in the market with the Liquid Design language but it does not have Aluminum unibody that the previous models of HTC have. The symmetric smart phones are provided with curved glass body on both sides with the metal running along on its edges. 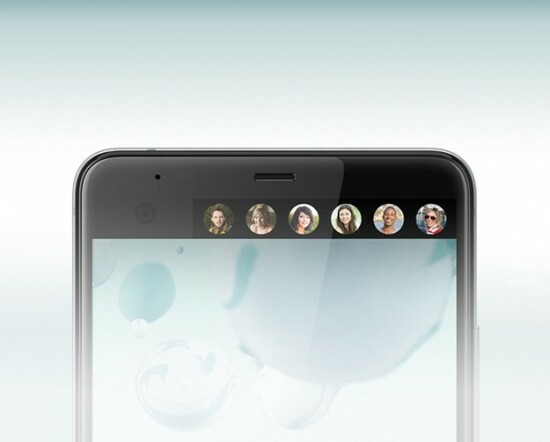 The users will hold it up and they will appreciate the symmetrical construction of the phone and the way, it is made and transformed the light as the company said. The company also shared some specs here. 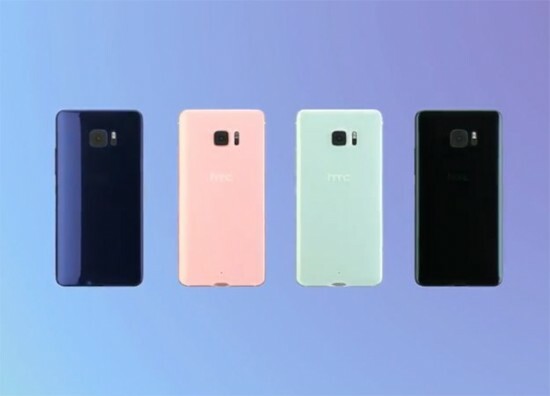 HTC is focusing on the Companion skin an AI-driven feature to study the user interactions for making the phone experience in better and seamless way. 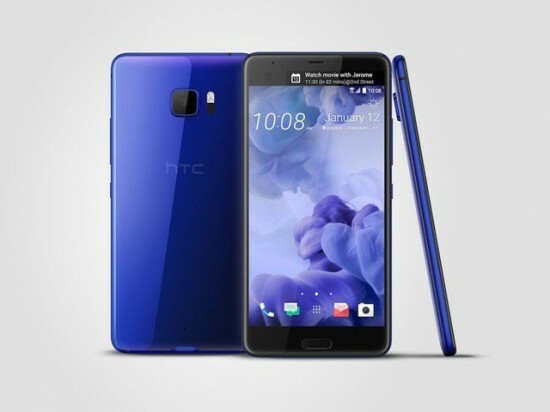 The company provides the HTC U Ultra for the work with the conjunction of the secondary display. When you add the shortcuts the apps and get the weather readouts on 2 inch display that is right to the next front camera. HTC is counting the artificial intelligence to make the second screen useful. When you follow the lead of Apple, HTC removed the 3.5 mm headphone jacks from their latest devices and the standard audio jacks are not used in the smart phone. The users will do it with USB type C port. HTC touted the USonic earphones and it will ship with the phones. The company also analyzed the USonic earphones through the inner ears with sonic plus and they can adapt it to you.